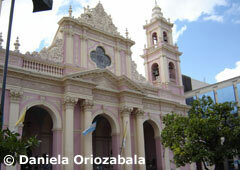 In indigenous language, Salta means “the very beautiful”. And that is the perfect description for both the city and the province which share the same name. 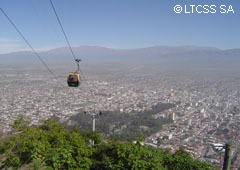 The province of Salta is located in the far northwestern region of the Argentine Republic. The Tropic of Capricorn crosses it by the north and the entire province is situated on the longitudinal axis of the American continent. 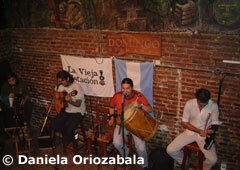 It borders on three Latin American countries: Chile, Bolivia and Paraguay. Due to its particular location, forming some sort of a ring between the Andes Mountain range to the west and the Argentinean-Paraguayan chaco to the east, it comprises an enormous climatic and geographic variety. 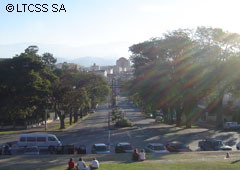 For this same reason, the tourist landscapes and routes that can be enjoyed in each one of its regions are very diverse and incomparable: going through the merciless and frozen Puna, crossing smooth and cozy valleys arriving to the splendor of the rainforest with its ferocious tropical climate. 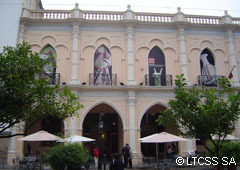 In addition to the landscapes Salta also has an important historical heritage and a cultural patrimony inviting to a further and more intense discovery of the region. The travelers arriving up to here will have the opportunity to establish direct contact with ancestral customs that have remained alive in the town. The fierceness of the Incas, their special relation with the death, their way of cultivating the earth, their musical rhythms and the particular intonation found in the spanish spoken in this area; are a present and alive legacy, not just museum pieces. 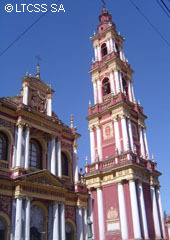 Salta was also an elemental piece in the Argentinean history. From the conquest, being a nexus between the High-Peru and Buenos Aires, going through the gauchos of Güemes and their protagonism during the war of independence, finally arriving to the present and the working fights in the mining operations. The old country houses and constructions from the colonial period are today awaiting for the travelers, transformed into inns and hotels, offering them all the warmth of its wide walls and the enchantment of their yards and gardens.